What is the horsepower of the ROV? What are your means of positioning the ROV? What are the differences in the sonars that you use? What makes SeaView Systems special? 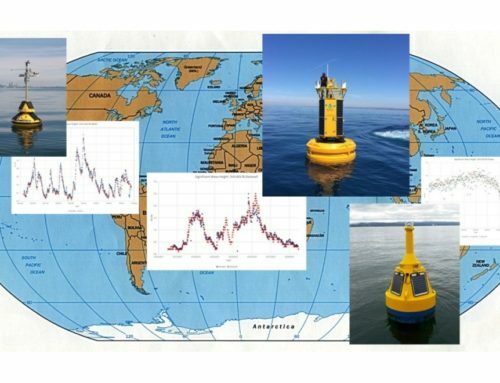 SeaView Systems and LimnoTech have teamed up to enhance wave monitoring in a network of Great Lake buoys supporting real-time marine data collection. 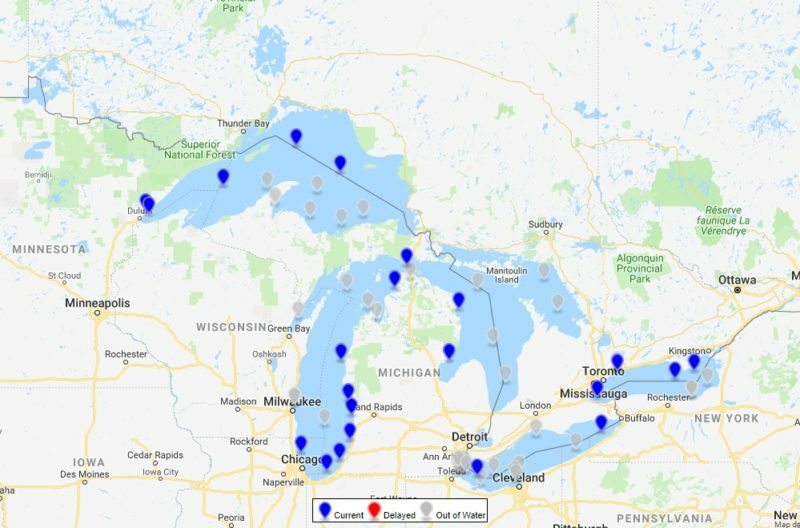 LimnoTech owns, services, and deploys a network of seven nearshore buoys in Lake Michigan and Lake Erie in cooperation with the Great Lakes Observing System (GLOS), NOAA National Weather Service, American Electric Power and local communities including South Haven (MI), Holland (MI), Toledo (OH) and Cleveland (OH). 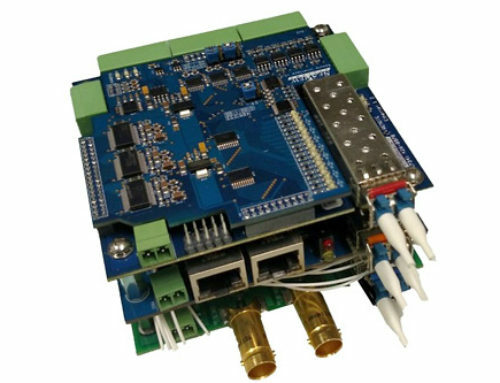 The SVS-603 enables a new range of wave sensing applications through its compact footprint, low power consumption and high accuracy MEMS-based design. 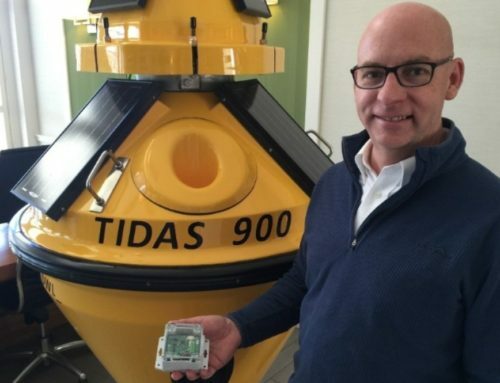 The sensor can be mounted on a variety of platforms that include a range of buoy hull designs/size and autonomous vehicles (AVs). Founded in 1998, SeaView Systems, Inc. is a provider of oceanographic and underwater technologies and services. We design and build custom ROVs targeting specialized underwater applications. We provide services such as ROV tunnel or structural inspections, using precisely located HD video or 3D sonar mapping or other techniques. And we design and sell a range of specialty electronics for various oceanographic, ROV, and survey applications tailored to the underwater technology industry.